Cow’s milk is no longer considered as a complete food. It is no longer the milk people from 19th century consumed – raw and natural. These days, milk comes from cows that are injected with growth hormone and have been fed with antibiotics. In addition to these facts if you are an animal lover, you will for sure stop drinking milk after seeing the process of milking using teat cups. Number of people not opting for cow’s milk will run into millions if we include even vegans, those allergic to milk and people with lactose intolerance. Now consumers can choose their favorite from wide variety of plant-based “milks” derived from sources, including nuts, seeds, legumes, and cereal grains. Though they are made to look like cow’s milk they are basically suspensions of dissolved and disintegrated plant material and extracts in water. Soy milk was the “original” replacement for cow’s milk. Soy milk contains equivalent amount of protein as that of a cup of cow’s milk – 8 grams. Also it is rich in omega-3 fatty acids, manganese, magnesium and fiber. A cup of plain soy milk contains 299 milligrams of calcium and 1.1 milligrams of iron. 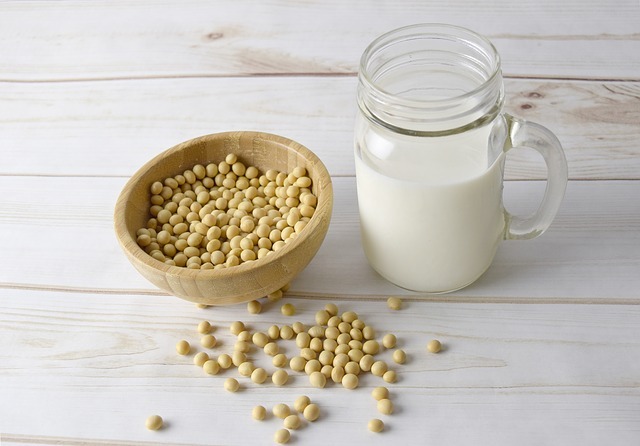 Soy milk is made out of soybeans and water. Manufacturers add to Soy milk vitamin D and certain B vitamins. Vanilla, chocolate, and almond flavors are often added to the finished product to make it more palatable. People who are allergic to soy and had recently breast cancer must stay from this as soy products, including soy milk, contain chemicals which are similar in structure to estrogen. Almond milk is made from powdered almonds and water. 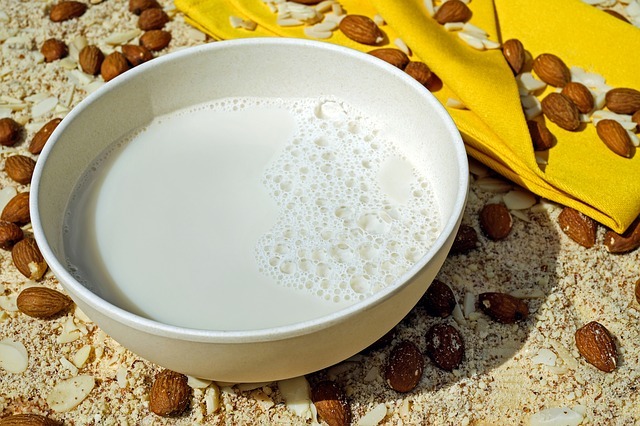 Almond milk is becoming popular among health lovers as one cup of almond milk contains only 60 calories, as opposed to 146 calories in whole milk. It has a creamy texture. Also it has no cholesterol or saturated fat and also is low in sodium and high in omega fatty acids. This typically helps in regulating high blood pressure and heart disease. Almond milk can be made at home or can be bought from stores. It is available in different flavors including chocolate, vanilla, and plain. Rice milk is a grain milk made from rice. The best part is, it is inexpensive compared to other plant based milk. Also its possible to make it at home. All you need is boiled brown rice or white rice. Though this milk is not as nutrient rich as cow’s milk, it is more lighter. It has very less protein and calcium and higher carbohydrate than cow’s milk. Oat milk is another great option for vegans in place of cow’s milk. Oat milk is low in calories, cholesterol, and saturated fat and high in protein. It also contains iron, vitamin E, and folic acid. It has higher amount of fiber compared to dairy, soy, and almond milks. It is suitable for people with food allergies as it is generally free of allergens like soy and nuts. Potato milk is a newcomer in non-dairy milk scene. Similar to rice milk, potato milk is high in carbohydrates and low in protein and fiber. It suits people with soy or nut allergy, as well as those following a gluten- and/or casein-free diet. Unlike other dairy milk alternatives, potato milk is not liquid but powdered. Before drinking it just add some water and stir it up. 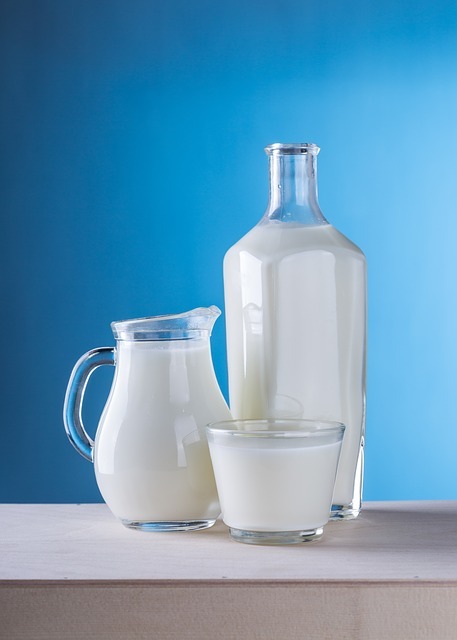 Some not so popular non-dairy plant milk are cashew milk, coconut milk, hemp milk, pea milk and flax milk. So which one are you going to try ! Have been using Soya milk for my children, but have never known about Rice and potato milk. Thanks for information and the steps to make milk from these sources.